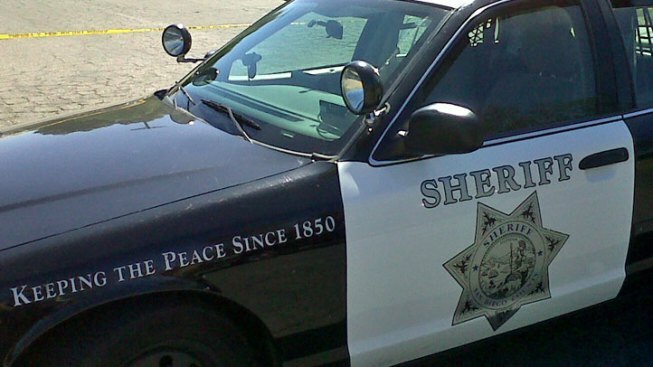 A woman fell asleep at the wheel on Sunday morning while driving on a Southern California road, hitting two joggers, San Diego County Sheriff’s Deputies in Poway reported. The woman was driving down Pomerado Road in Poway at approximately 5:42 a.m. when she dozes off and drove into the bike lane, hitting two joggers, deputies said. The victims sustained head injuries and were taken to the Palomar Hospital. The woman stayed at the scene until police arrived and was released after questioning. Deputies diverted traffic to Via Monte Claro for about an hour after the incident. Deputies in Poway do not believe drugs or alcohol was a factor in the crash.